All our private tours are fully flexible and can be tailor-made to your requirements. 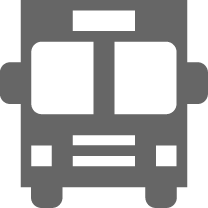 We also offer a guaranteed departure 7-day group tour leaving London on Fridays. For more details, please click here. This popular itinerary covers all the highlights of Uzbekistan including the citadel of Khiva and the beautiful iconic architecture of Samarkand. 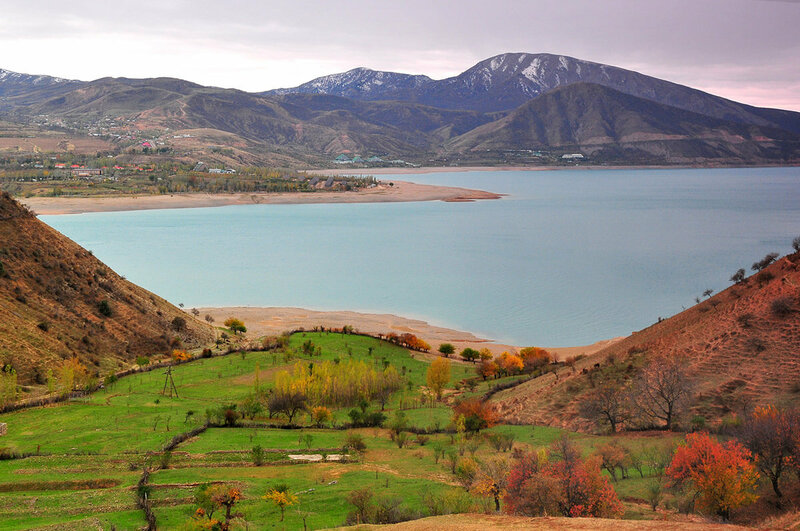 This signature tour introduces the country with time in Tashkent before exploring the great sites and cities of Uzbekistan and the Silk Route and travelling across the Kyzyl Kum Desert to the ancient city of Bukhara. The tour ends with a trip on the train from Samarkand back to Tashkent. 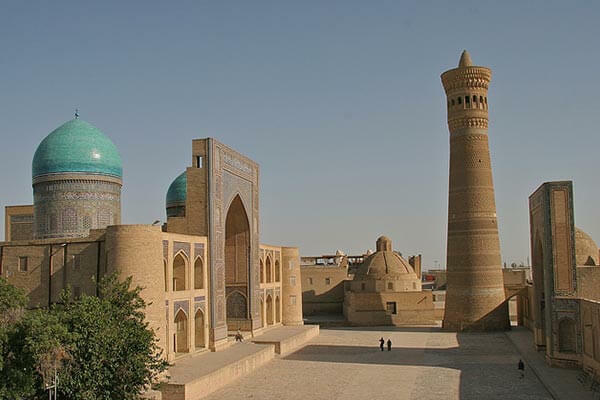 Many of Uzbekistan’s cities were considered oases along The Great Silk Road linking eastern civilizations to the developing western civilizations. 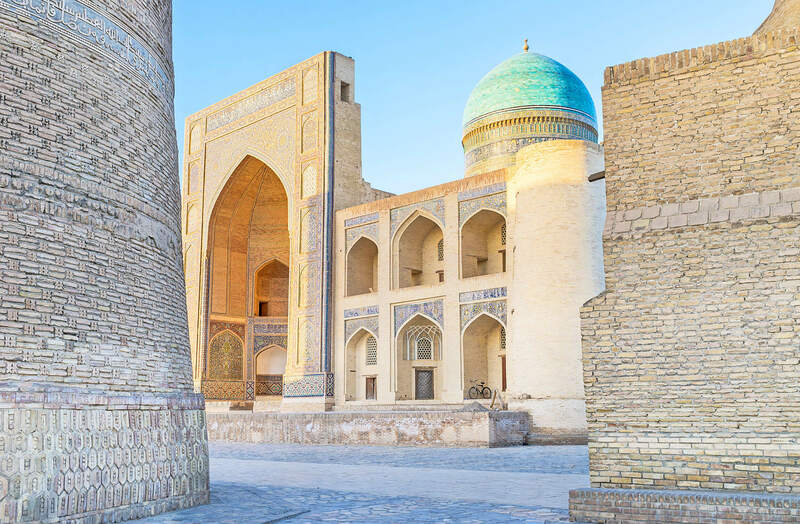 This short introductory tour visits two of the most famous of these, Samarkand and Bukhara, as well as the capital Tashkent, and will give you the flavour of ancient Central Asia. 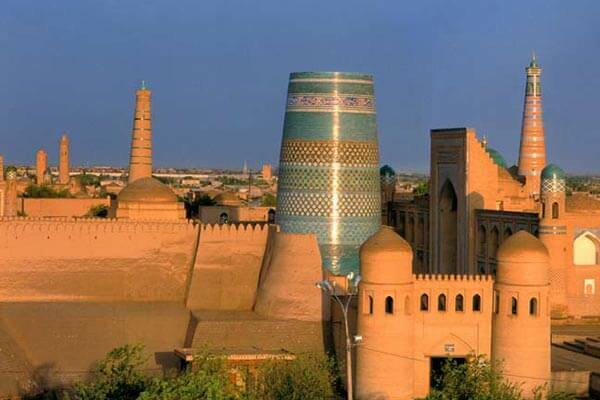 If you wish to include Khiva, this itinerary can be extended by three days as per our Uzbekistan Discovered Tour. 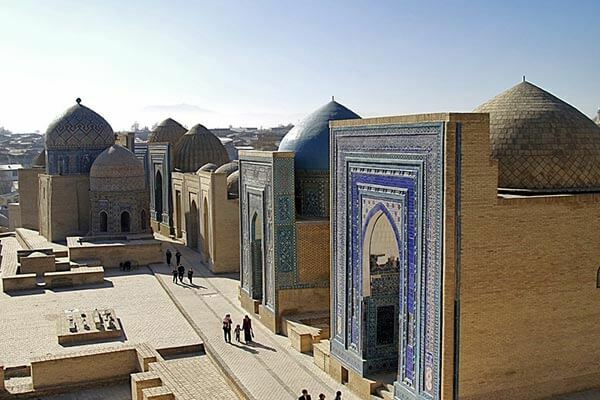 Tour the great sites and cities of Uzbekistan and follow the Silk Route visiting Tashkent, Termez, Samarkand, Shakhrisabz, Bukhara, Khiva , Nukus, Muynak (optional extension) and Fergana. 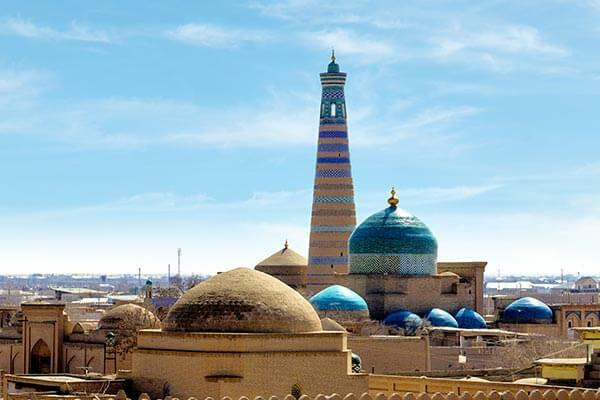 This is a tour that immerses the traveller into the culture and history of the Uzbek people, experiencing the everyday working life, the markets, shopping, eating and living. This busy tour takes you on an adventure across the boundless deserts, immense steppes, little oases, beautiful mountain ranges, the dried seabed of the Aral Sea, local villages and national settlements. You also visit the pearls of Uzbekistan – ancient cities Samarkand, Bukhara, Khiva, Shakhrisabz, included in the UNESCO World Heritage list. 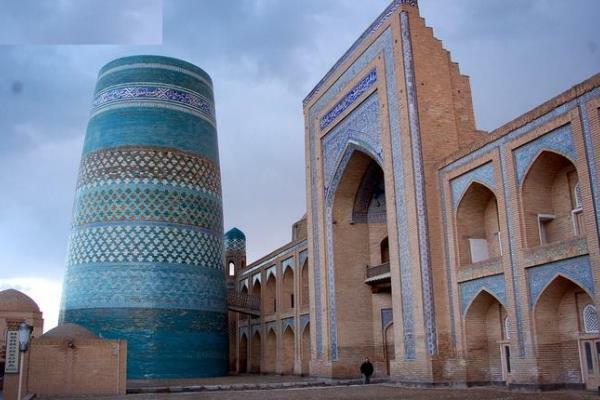 This guaranteed departure group tour offers an introduction to the main sights of Uzbekistan, including the wonderful architecture of Khiva, Bukhara and Samarkand.  Departures from London on Fridays from 29th March – 21st June, and from 23rd August – 15th November 2019.